Digital currencies are getting close to mainstream adoption. Since the inception of the first Bitcoin (BTC), the first digital currency, the adoption of digital currencies have spread all over the world. Although some countries are still fighting it, a lot of governments and nations have acknowledged the numerous benefits of digital currencies. Over the past years, India has been one of the highest adopters of blockchain technology. Recently, India used blockchain technology to record 50 million DNA data in the country. Some states in India also plans to use blockchain technology to issue birth certificates. Recently, there have been attempts by financial institutions to ban digital currency trading in the country. However, back in July, India reversed the ban on digital currency trading. 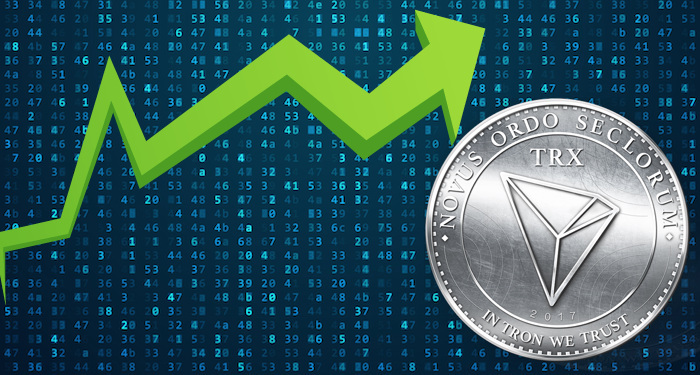 Since then, the adoption of digital currencies in the country has increased significantly. 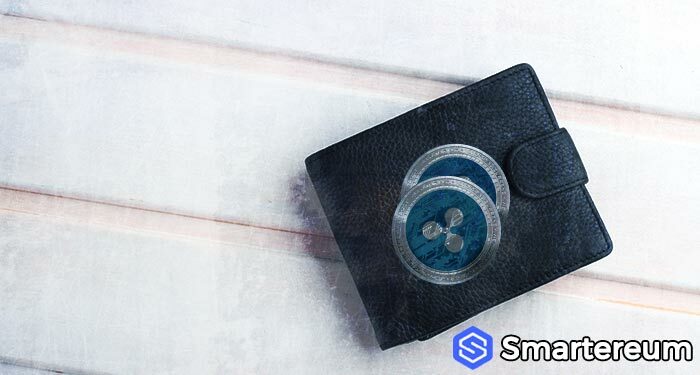 One of the most popular digital currency in the nation is XRP (XRP). 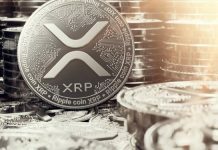 XRP is very fast and cheap, and that is why it seems to be the most dominant coin in India. 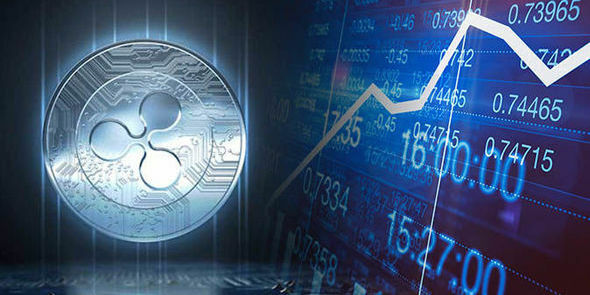 Ripple also plans on dominating the digital currency market in India, as XRP dominates more than 50% of the crypto market in India. Unocoin, a digital currency trading platform based in India, is set to launch the first digital currency ATM in the country. Sathvik Vishwanath, the CEO of Unocoin, confirmed the news after the circulation of Unocoin-branded ATM images on Twitter. Unocoin is based in Bengaluru, and the platform began its operations back in 2015. The business is funded by venture capital funds and private investors. The business was initially funded by Digital Currency Group, the owner of CoinDesk and Genesis Trading. Digital Currency Group also holds stakes in more than 136 digital currency-businesses. Regarding the image of the ATM, the CEO of the exchange said the machine is still in its developmental phase. He said the firm will release official details about the machine within a week. However, Vishwanath didn’t talk about the regulatory implications or legality of the development. Rather, he was talking about placing the machine in a high traffic area close to the Supreme Court of India. He also said that the machine will be placed in strategic locations across the nation. He said the machines would be set up across shopping malls in New Delhi, and the exact locations are currently being worked on. There are logos of five top digital currencies all over the body of the machine. 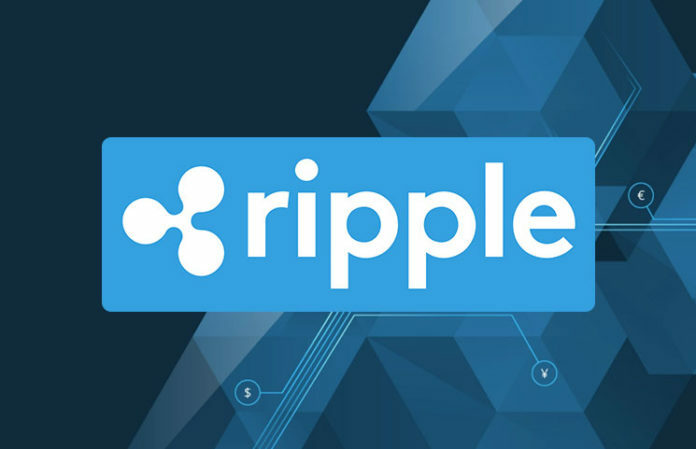 The logos of the digital currencies on the machine are XRP (XRP), Bitcoin (BTC), Ethereum (ETH), Litecoin (LTC), and Bitcoin Cash (BCH). There is a warning notice on the machine that reads “debit cards and credit cards are not accepted.” There another sign that states the machine is only for the customers of Unocoin. 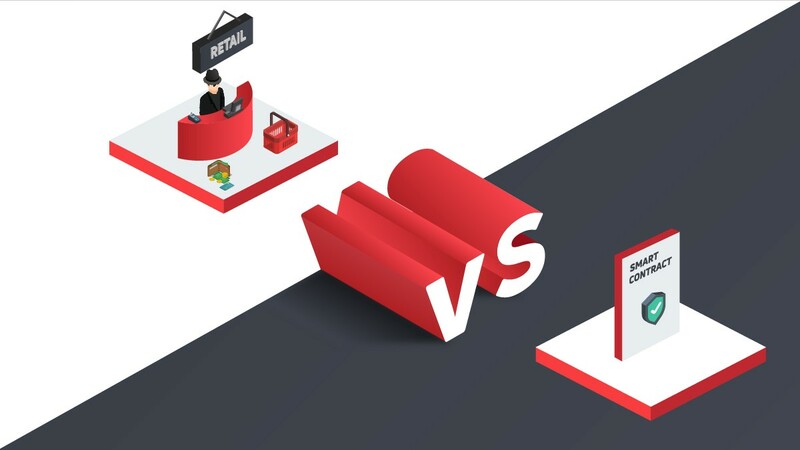 The trading platform currently supports sixty digital currencies, and it plans to support more coins in the future. 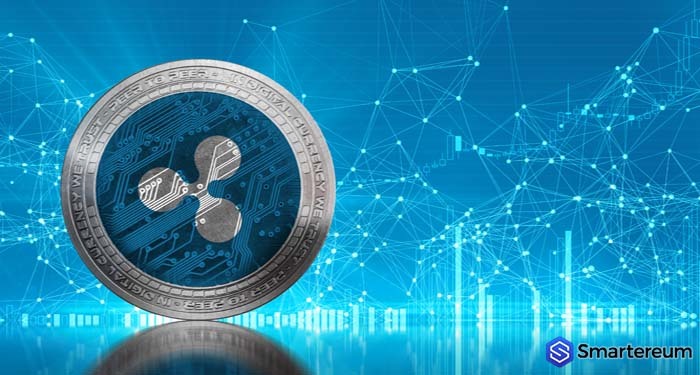 XRP is currently valued at $0.4230 after an increase of about one percent over the past twenty-four hours. 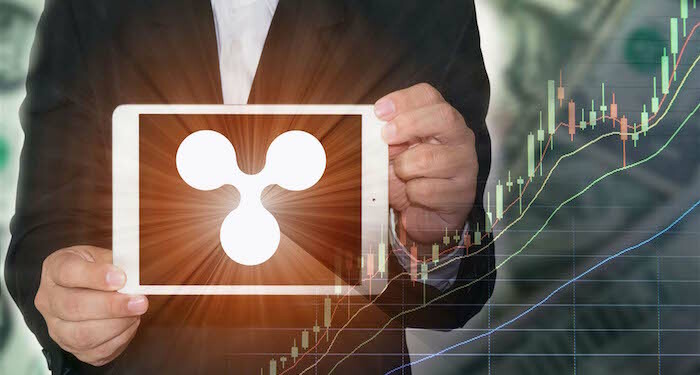 The current market cap of XRP is $16.92 billion and its trading volume over the past twenty-four hours is $342.80 million.